In our daily lives, we usually encounter various events that need to be celebrated with our loved ones ranging from weddings, birthdays, anniversaries, product launches and many other occasions. It is of paramount importance to have proper party decorations to make the occasion look amazingly beautiful and appealing to the invited guests. 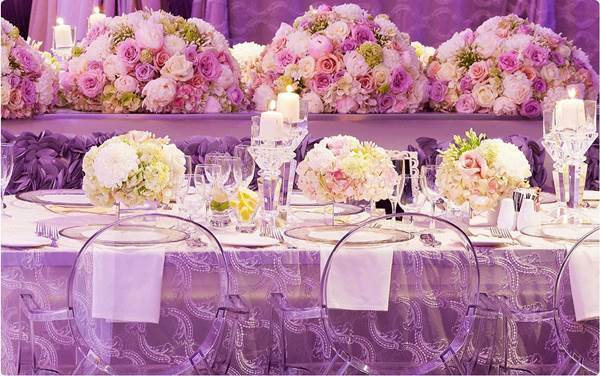 Special occasions require that the décor is done perfectly in order to make the day more memorable and glamorous. Decorating party venues to fit the theme and the feel of the event with utmost efficiency requires professionalism. Professional décor providers know exactly how to arrange the decorations to match the type of the occasion. This is possible because they have a wide range of décor ideas at their disposal. It’s worth mentioning that parties are special events and as such you should invest in proper decorations in order to make them more beautiful and leave lasting impact in the minds of your guests. Décor plays a very crucial role in making an event successful. If the venue is not well decorated, it won’t bring the appropriate mood and feel amongst your guests. 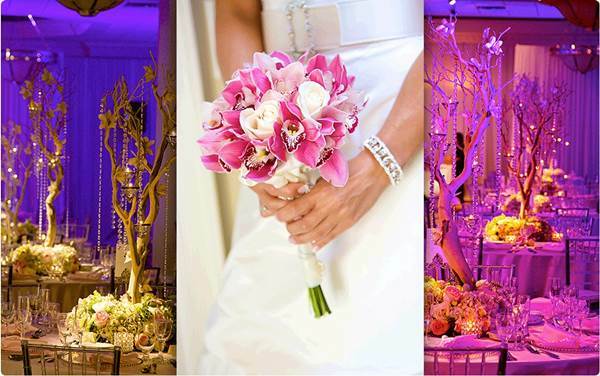 Fancy backgrounds, lights, dress code and much more are essential items to consider to give the event a cheerful boost. Discussed below are 5 party decoration ideas that will help to make your event a success. 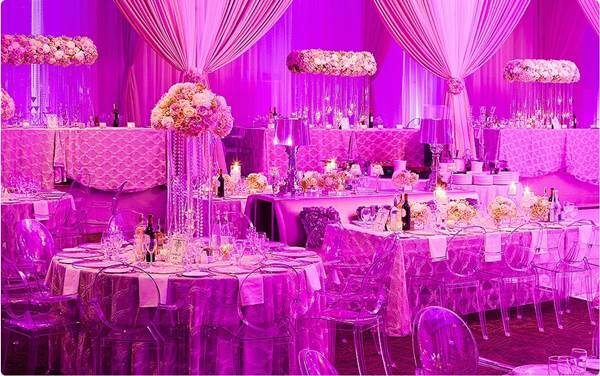 All the décor that will be used for the venue of the occasion will depend on the theme set-up. Whether it’s a wedding, an anniversary or a birthday party, you need to ensure that you get an appropriate theme set-up. Proper planning is very important so that you can get everything right from the onset. Choose a theme that the professional decorators will be able to work with at ease to give the event your desired mood and feel. Remember, each event needs a different set-up to make it more lively and memorable. Work with professionals who have the capacity to bring out the glitz and glamour you want for your special occasion. In the contemporary world, there are numerous types of background options available to choose from. These backgrounds range from glittering curtains to gossamer rolls and scenic backdrop wallpaper. The various types also come in a plethora of patterns, shades and designs to cater for different tastes and preferences of individuals across the globe. 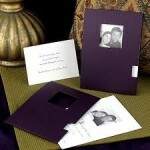 Beside the backgrounds, you can also incorporate hangings and other accessories that match the theme of your occasion. Hangings will add glitz to your decorations giving a glamorous feel to the atmosphere. To add a personal touch, you can have a banner printed with words of your choice. You can get balloons in different colors, patterns and shapes. You can also get them customized to suit your personal style. Balloons give any occasion, be it a wedding or product launch, a beautiful look. However, you have to ensure that you choose the right color and shape. 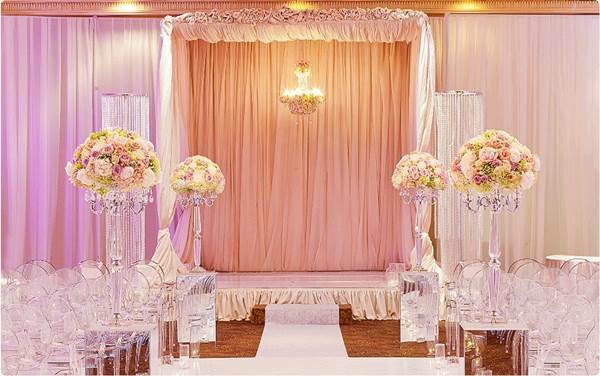 You should also liaise with the décor providers to place them aesthetically throughout the venue. Candles will add glitz and glamour to your occasion. The best thing about candles is that they are available in different colors, sizes and shapes. Therefore you should choose the types of candles depending on your tastes and needs. To have more lighting and add more sparkle to the party decorations, you can have some serial lighting which comes in a myriad of colors, shapes, schemes and the list goes on. 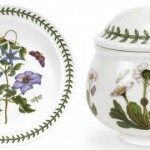 Flowers, especially fresh and fragrant ones, will add an amazing grace to the event. Fresh lilies, beautiful and sweet smelling roses etc, when done perfectly to suit your theme, will create a lasting impression in the minds of your relatives, friends and acquaintances. 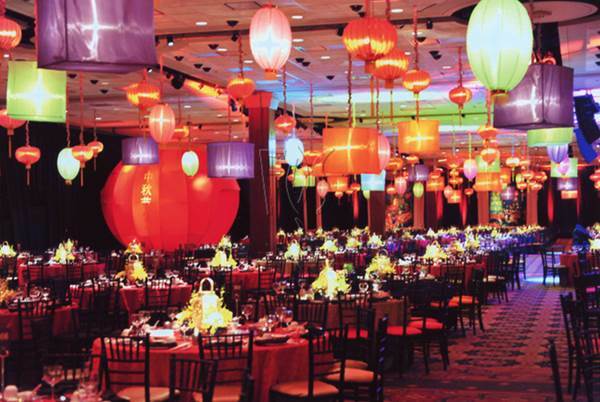 Décor plays a crucial role in making an event successful. Party decorations may not seem very significant, but they show your family and friends how important they are to you. In addition, the decorations show how much effort you have invested in the event. 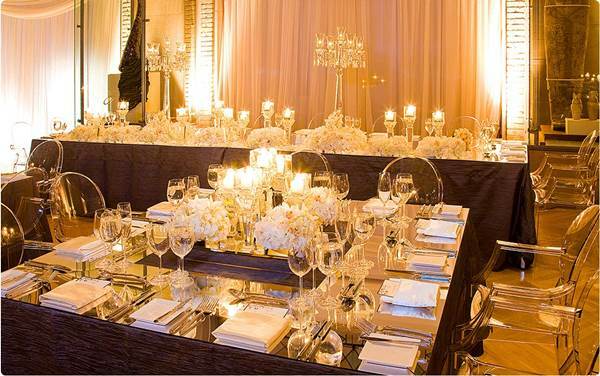 Therefore, if you want to have an unforgettable and glamorous party, invest wisely. Work with décor professionals that will do the work to perfection. Bernice Raymond is a party store owner. She writes numerous resourceful blogs about themed parties, dressing up for special occasions and much more creative inspiration event ideas. She loves learning about party decorations from established companies in this industry such as fosdecor.com.